Help preserve and enhance beautiful landscapes and maintain historic buildings and grounds. Activities include mulching, re-seeding, weeding, pruning, winter planting, litter removal, painting, and groundskeeping. Locations include: Marin and San Francisco. When: Fridays, 9 am–Noon; Where: Presidio of San Francisco ― Help tend to the health of the Presidio’s historic forests, as well as repair and maintain the park trails and pathways. 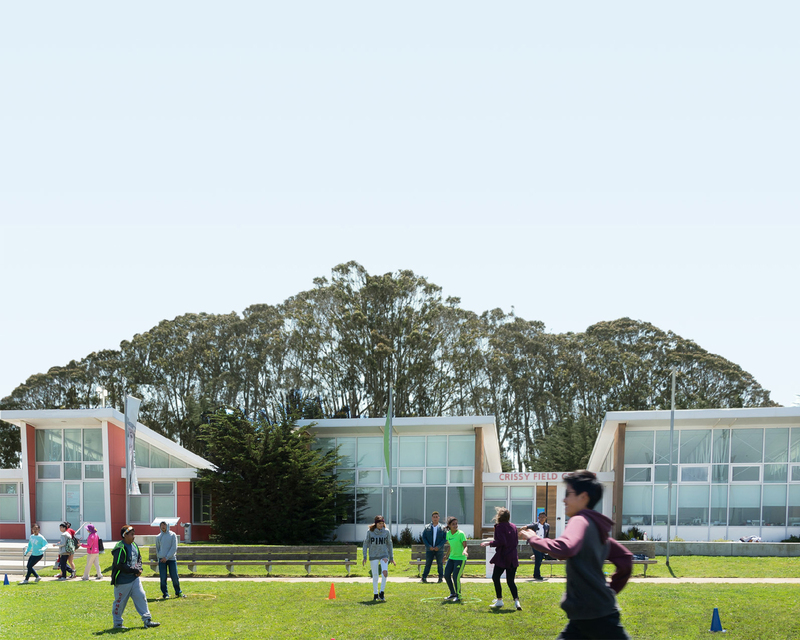 When: Wednesdays, Thursdays, and Fridays, 9 am–Noon; Where: Fort Mason, Crissy Field, Lands End, Sutro Heights, Baker Beach, Ocean Beach, Fort Funston ― Help restore and maintain historic landscapes and cultural resources along the shoreline of San Francisco. 3rd Fridays, 9:30 am–12:30 pm, Nike Missile Site Help restore and maintain the historic Nike Missile Site in the Marin Headlands.